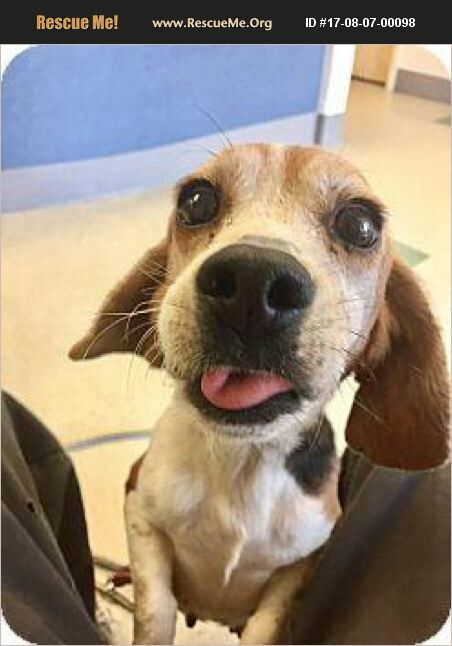 Anyone looking to adopt the perfect 'pocket beagle?' We have a charming one! Meet little Courtney, who only weighs 20lbs! Courtney is just perfect. She gets along great with other dogs, cats, kids, and just wants to be cuddled ALL THE TIME! She is cratetrained and doing well with housetraining since she arrived last weekend. She will need someone to consistently work on her good potty habits for awhile. We estimate her age between 4-5. 175.00 adoption fee ($200 for puppies under 6 months old) helps us take care of all the dogs we rescue. All dogs are spayed/neutered, tested for heartworm and tick borne diseases (if old enough) , microchipped and vaccinated for rabies (if old enough), distemper/parvo and bordetella. They are also treated for internal and external parasites if needed. Many dogs also receive extensive medical care such as surgeries and dentals. For more information or apply to adopt at www.augustadogadoptions.org.